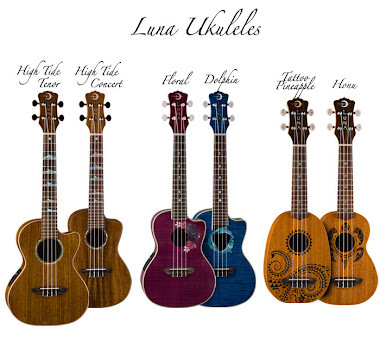 30s Uke Girl: Transitional Chording! 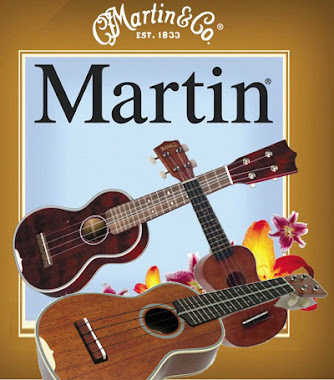 Well, the article came out in Ukulele Magazine and requests have poured in from across the country as to what I am teaching in regards to Transitional Chording! As this is a unique terminology, (I looked it up on the net, and lo and behold, it is a word I must have made up to explain what it is I do! ), I thought it best to add a page to the blog and begin to produce some video on it! I will also begin the production of a DVD on the technique for those who wish to view it as a workshop. 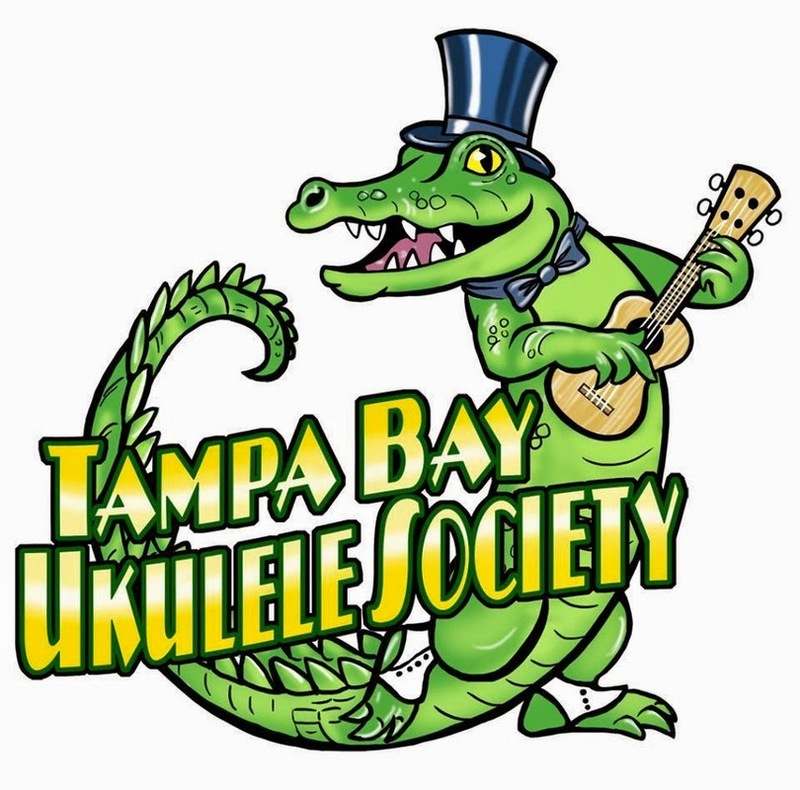 Thank you to Ukulele Magazine for the nice write up about our Tampa Bay Ukulele Society and all that we have to offer for the Ukulele Enthusiasts! 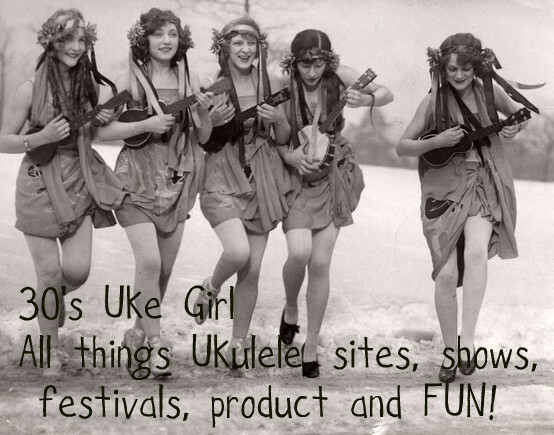 Happy Strumming and Ever Yours, Norine Mungo aka 30s Uke Girl!! !